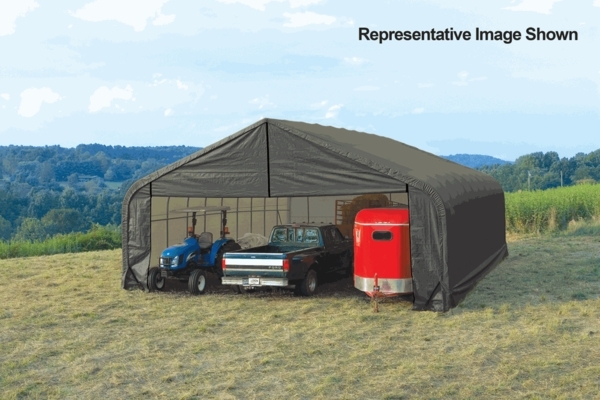 There is plenty of room in this heavy duty portable shelter to put your cars, trucks, boats, tractors, yard equipment, farm equipment and other outdoor supplies. This shelter is a full 30 feet by 24 feet by 20 feet. 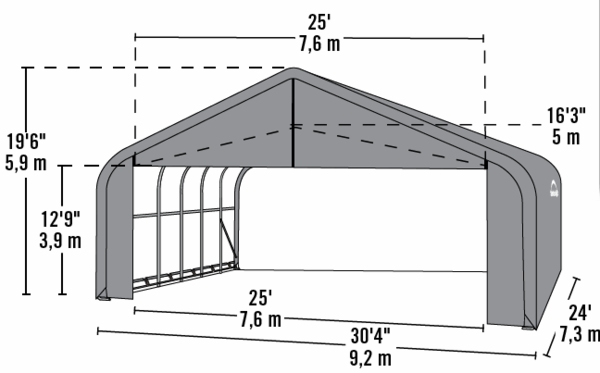 Since this shelter is portable and temporary, you will probably not even need a permit to put it up and use it. The shelter comes with everything you need for a quick and easy set up.